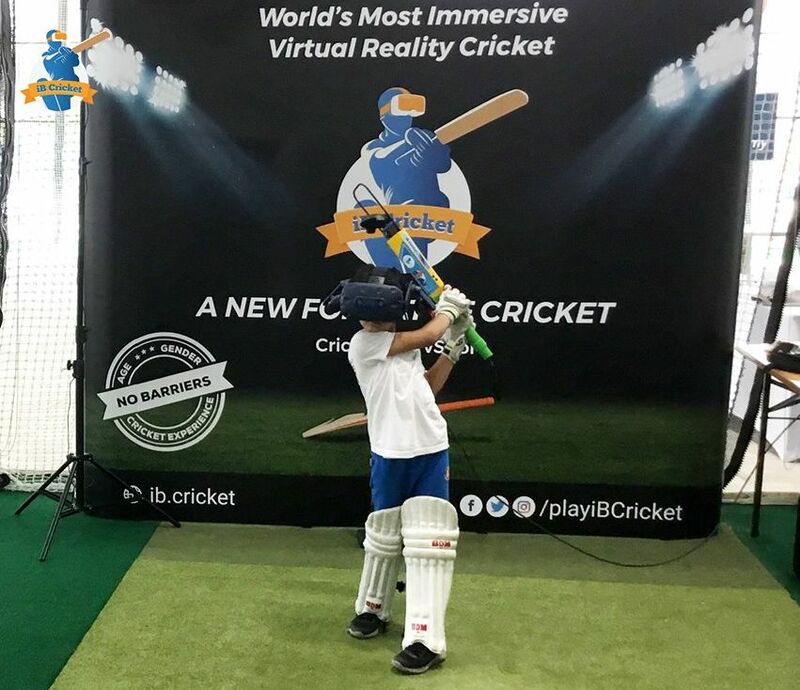 iB Cricket preview was set up at the ICC Academy Open Day on 8th September, 2018. 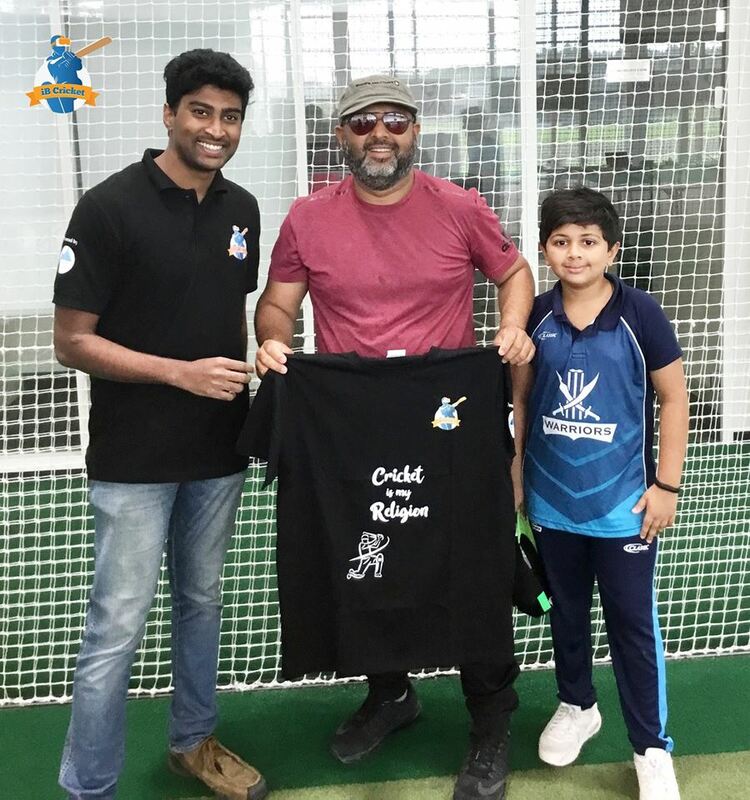 ICC Academy is a high performance cricket centre located next to the International Cricket Council headquarters in the heart of Dubai Sports City. 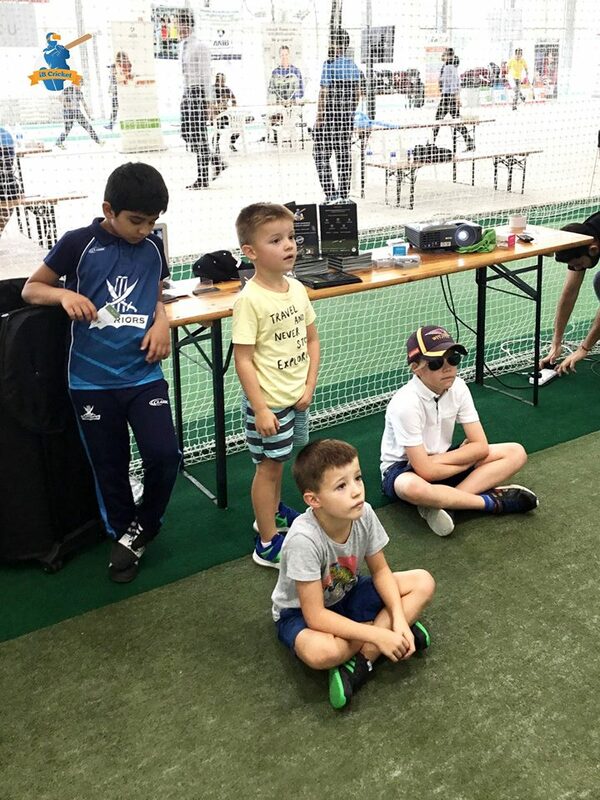 iB Cricket was a roaring success and was one of the main highlights of ICC Academy Open Day. People of all ages queued up and eagerly waited to try their hands on the new format of cricket. 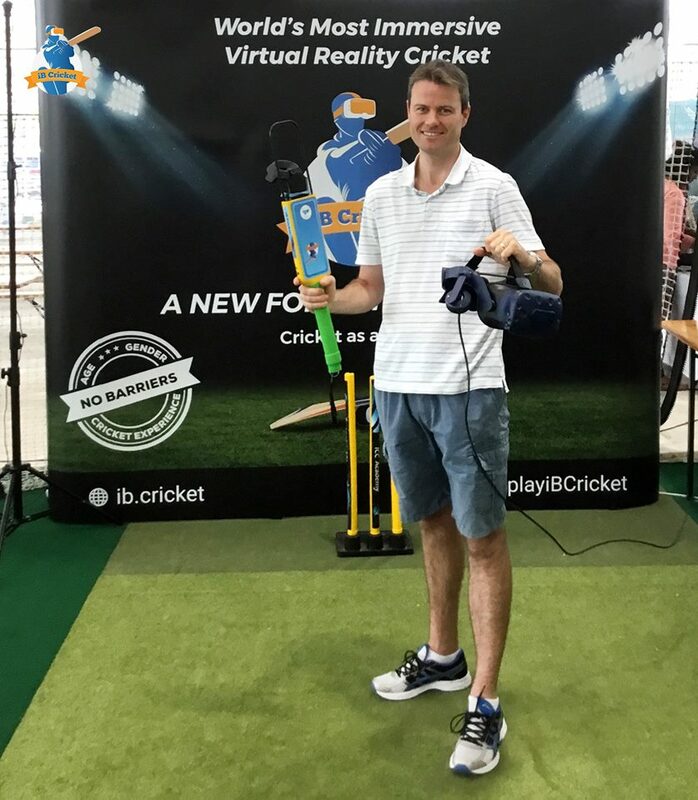 The atmosphere was buzzing with excitement as everyone had amazing time celebrating Cricket with the world’s most immersive VR cricket. Thanks to all the cricket lovers and the ICC Academy for the memorable day! So immersive that you would want to pad up! Kids excited to see their friends playing the vSport. That's how you feel after you put on a terrific performance. Cricket is our religion .. indeed!